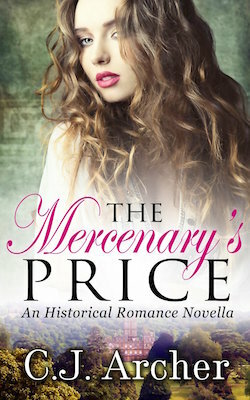 Historical romance with mild paranormal elements. Being a national treasure wouldn’t be such a curse if she only knew she could trust him. Lady Eliza Harcourt, the queen’s seer, is in danger of being kidnapped. To avoid such a fate, she will be whisked to safety during a royal masked ball. But when the man doing the whisking turns out to be Thomas Blackstone, she’s no longer sure fleeing is a good idea. Rejected by Eliza seven years earlier, Thomas has changed from the amiable second son of a lowly noble into a cold-hearted mercenary. Not only does she have to put up with the silent treatment, but she cannot be entirely certain he is on her side. The only thing she can be sure of is that he’s still bitter about the rejection. And that she still loves him.